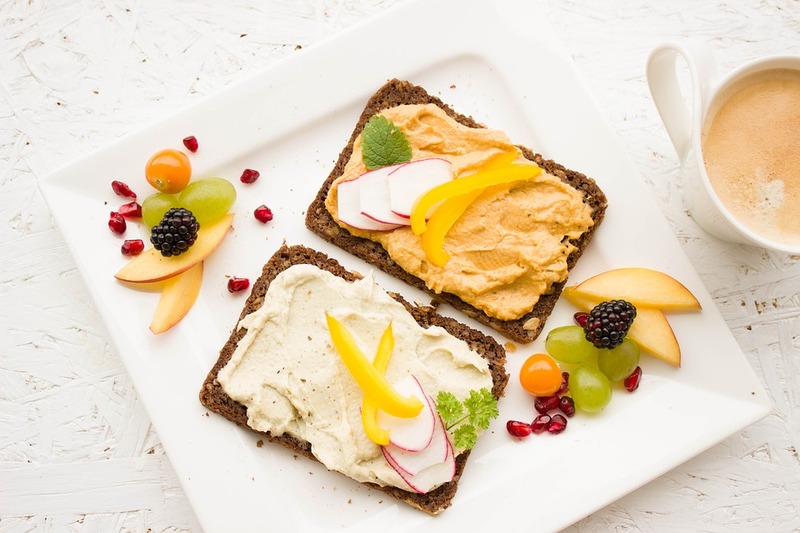 Fiber-rich foods are considered to be best for helping our body to move energetically throughout the day. 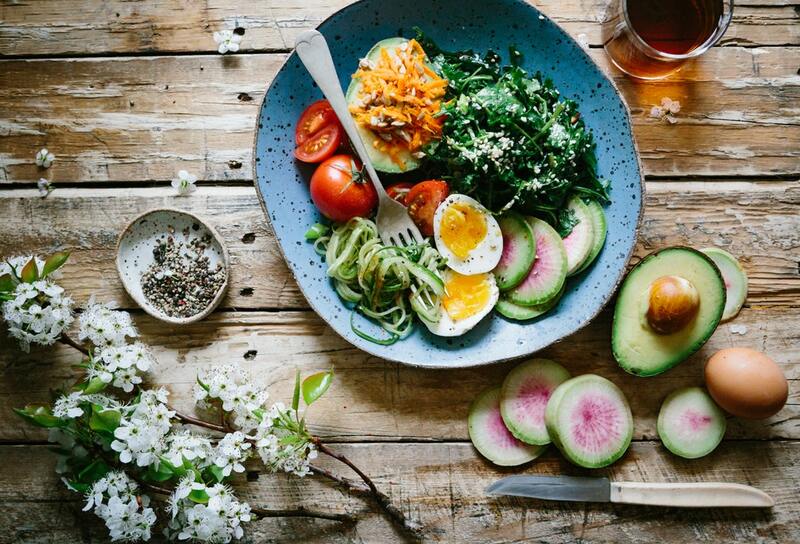 Fiber-rich foods also have an essential component that provides good health as well as prevents various types of diseases such as digestive problems, obesity, diabetes, and heart-related disease etc. 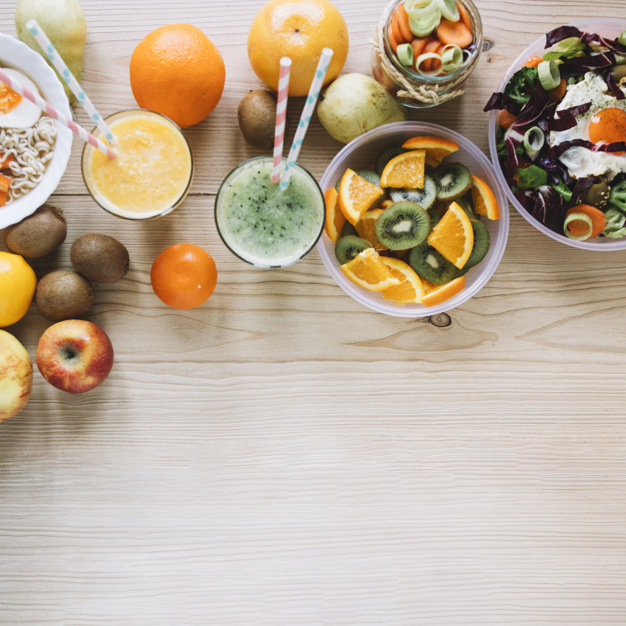 Today, we are going to give a list of high fiber Indian foods that you can add in your daily diet plan to prevent various health problems quickly and effectively. There is high protein as well as high fiber present in lentils. 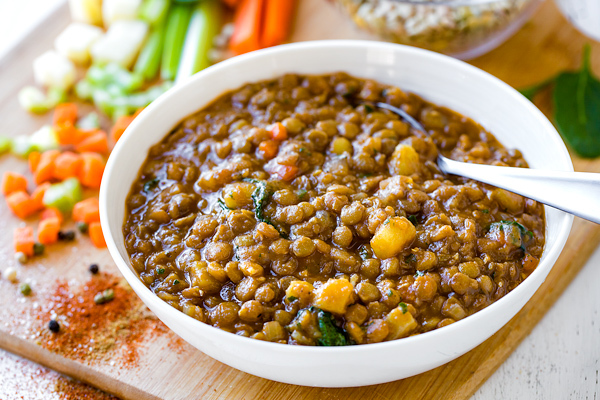 If you do not like plain dal or plain lentils, then you can also put it in soup or salad. 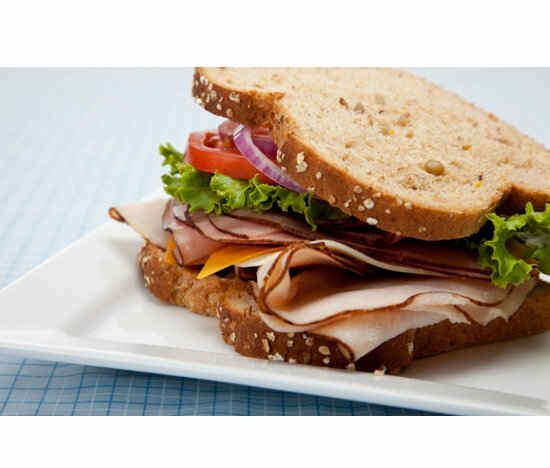 The amount of fiber and carbohydrate content that increases the level of your energy. As well as digestion power increases if you eat lentils regularly. One of the most known high fiber Indian foods is dry fruits. 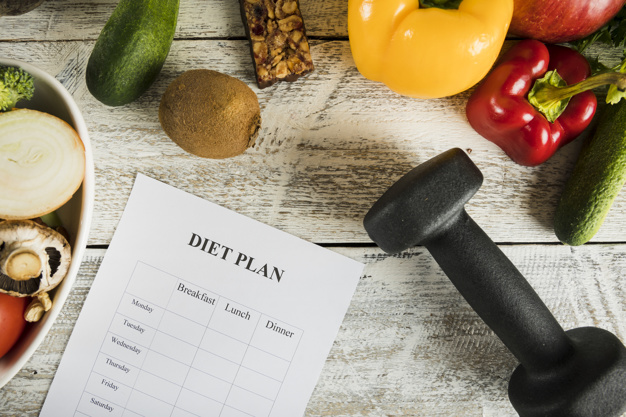 Dietary fiber is the most essential diet of a healthy diet. High fiber-rich diet keeps body weight balanced and also keeps away from diseases. 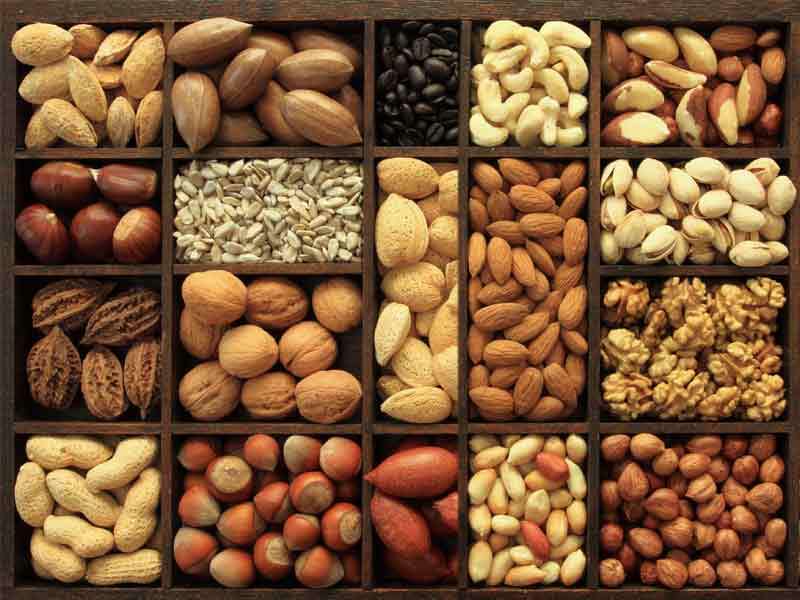 Almonds, pistachios, and walnuts not only contain proteins, but fibers are also found abundant. Raisins contain both soluble and non-soluble fibers. 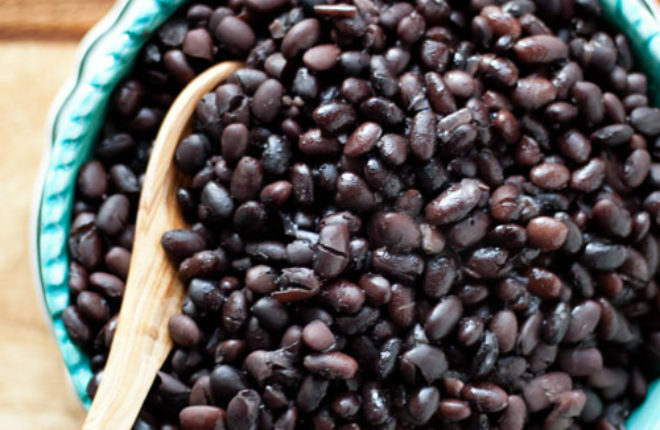 Black beans contain enough amounts of fiber, anti-oxidants and proteins. Therefore, you can consume black beans if your body requires high fiber. You can either cook these black beans or can eat soaked black beans. 100 grams of black beans has 16 grams of fiber in it. 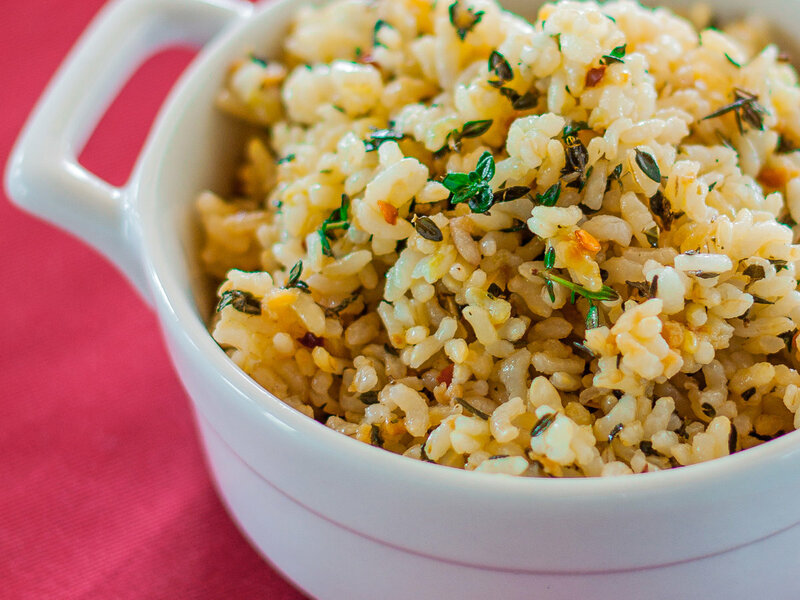 When we talk about high fiber Indian foods, how can we skip mentioning brown rice? Brown rice has a substantial amount of fiber in it. 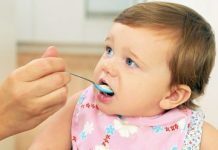 Therefore, you can eat brown rice instead of ordinary rice for the reduction of diseases that causes due to lack of fiber. 100 grams of brown rice has 1.8 grams of fiber present in it. 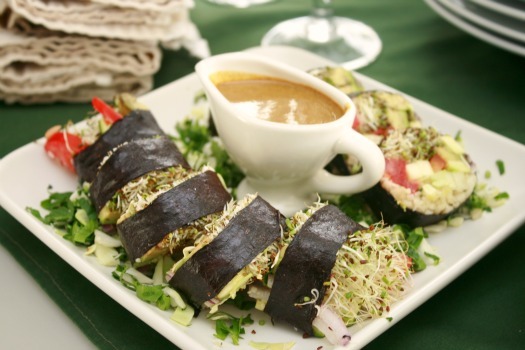 Chia seeds contain ample fiber which makes it one of the best high fiber Indian Foods. Therefore, you can take Chia Seeds for the reduction of diseases that causes due to lack of fiber. Chia seeds make your stomach filled and thus you do not feel hungry, which helps in losing weight. 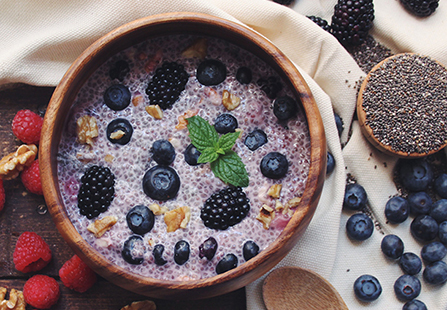 100 grams of chia seeds contain 34.4 grams of fiber in it. Oatmeal contains high amounts of fiber. You can eat oatmeal at breakfast. Cook oatmeal with milk and as toppings add banana slices, a handful of berries and a few chopped almonds. 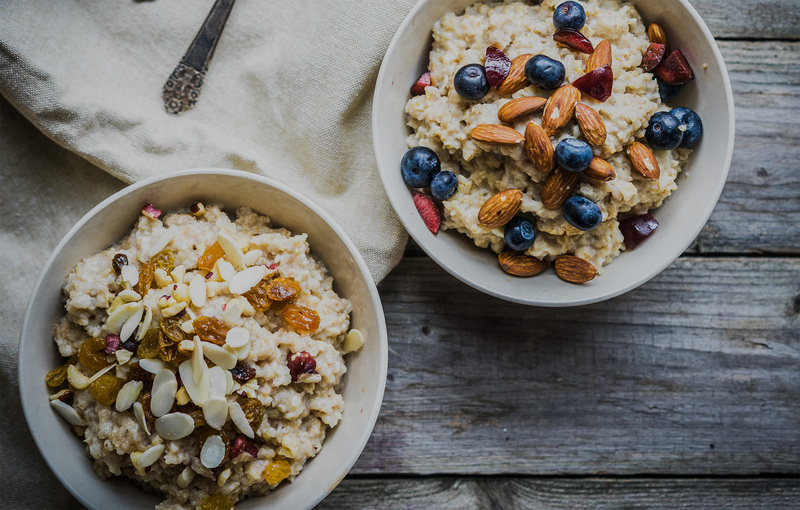 100 grams of oatmeal has 4 grams of fiber in it. 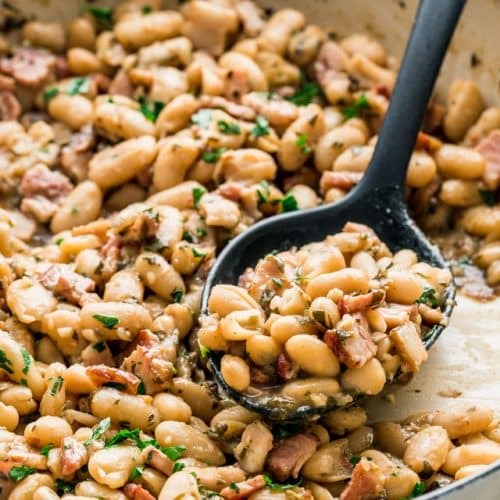 White beans contain a sufficient amount of fiber and also contains proteins. Therefore, white beans intake is beneficial for our health. You can either cook them or just dry it or can fry it to consume. White beans are one of the most healthy high fiber Indian foods snacks. 100 grams of white beans contain 11 grams of fiber in it. Peas contain enough amounts of fiber. The amount of fiber in frozen peas is low, so consuming fresh peas. Fresh peas give a sufficient amount of fiber. 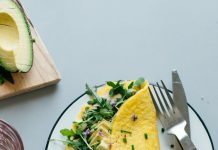 You can consume peas right after peeling it or you can also cook it. 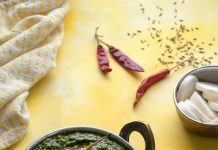 In India, people use peas in various types of foods. 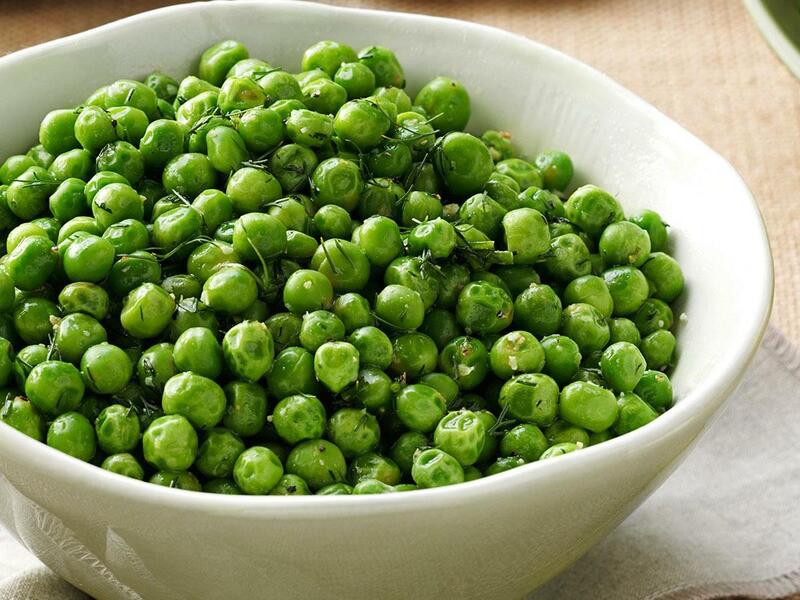 100 grams of peas contains 5 grams of fiber in it. Rajma has a sufficient amount of fiber. You can consume Rajma in lunch time. India’s one of the most favorite foods is Rajma Chawal. 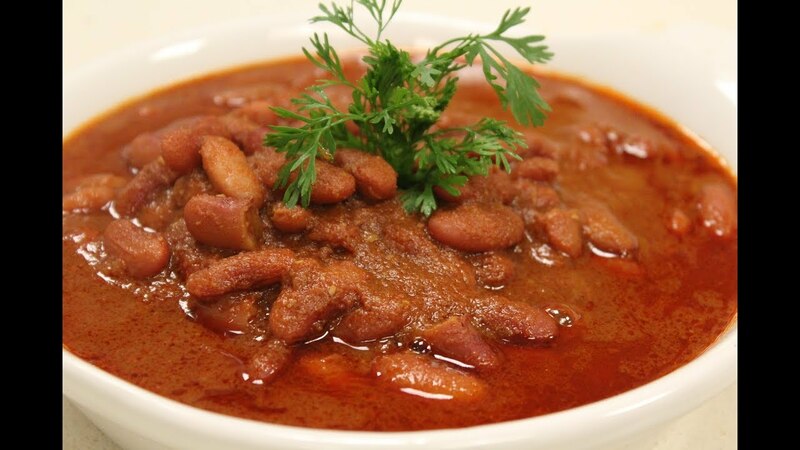 To cook Rajma you need to soak it overnight or at least for a few hours. And then boil it before cooking your favorite Rajma. 100 grams of Rajma contains 25 grams of fiber in it.